Nelima has been recognised as a genus of sclerosomatid harvestmen from the Palaearctic region, characterised by the absence of denticulations on the coxae (Roewer 1923). Recent phylogenetic analyses have indicated that this genus is polyphyletic, representing a habitus that has probably evolved multiple times via paedomorphosis. [GG42] Goodnight, C. J., & M. L. Goodnight. 1942. Phalangida from Mexico. American Museum Novitates 1211: 1–18. [GG44] Goodnight, C. J., & M. L. Goodnight. 1944. New phalangids from the Old World. American Museum Novitates 1255: 1–6. [GH73] Gruber, J., & G. S. Hunt. 1973. Nelima doriae (Canestrini), a south European harvestman in Australia and New Zealand (Arachnida, Opiliones, Phalangiidae). Records of the Australian Museum 28: 383–392. [NS00] Novak, T., & L. Slana. 2003. Nelima narcisi n. sp., a dwarf member of the genus from the north-eastern Adriatic coast. Fragmenta Entomologica 35 (1): 1–11. [S83] Suzuki, S. 1983. 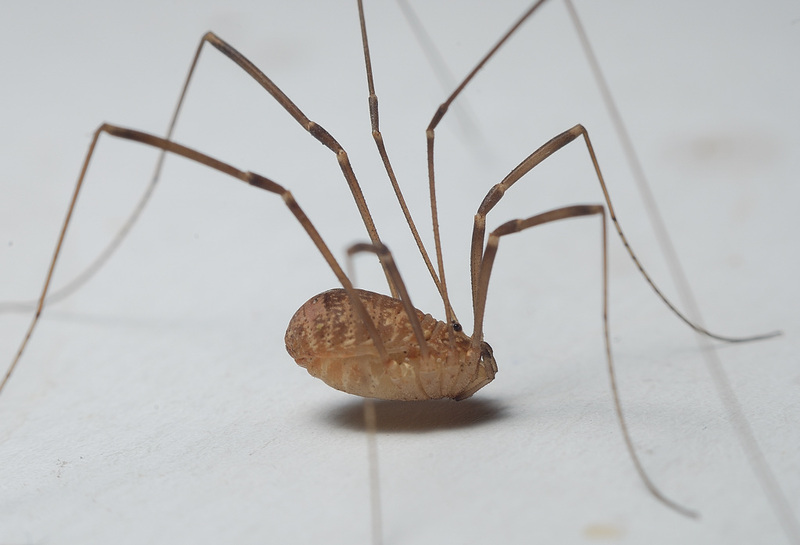 Three new and little-known harvestmen (Arachnida, Opiliones, Phalangiidae) from Korea. Annotationes Zoologicae Japonenses 56 (1): 46–53. [T03] Tsurusaki, N. 2003. Phenology and biology of harvestmen in and near Sapporo, Hokkaido, Japan, with some taxonomical notes on Nelima suzukii n. sp. and allies (Arachnida: Opiliones). Acta Arachnologica 52: 5–24.